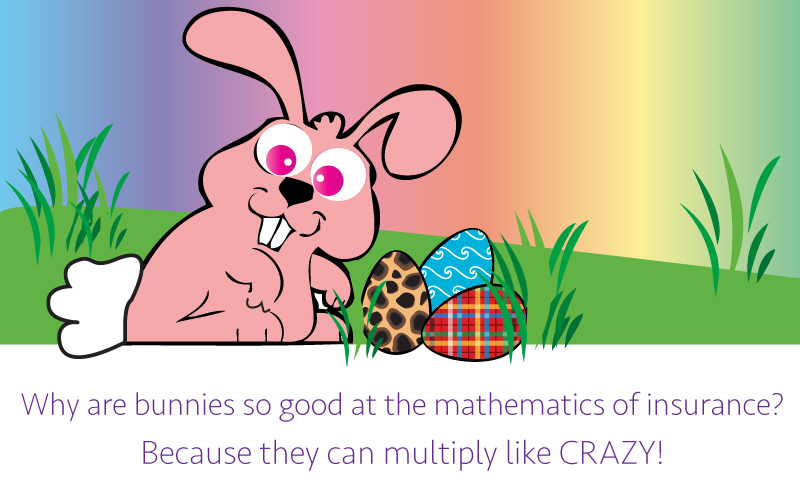 Where does the Easter Bunny get his eggs? What do you call a rabbit with fleas? ILScorp offices will be closed on Good Friday ― April 19, 2019. We’ll be back in the office Monday, April 22 ready to take your calls and answer your questions. How do I register or renew my subscription for online insurance courses? How do I access my online insurance courses once I am registered? Now is the time to get working on your mandatory CE hours and avoid the last minute rush. 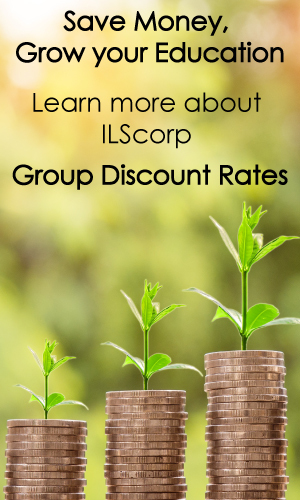 ILScorp’s continuing education catalogues feature hundreds of hours of accredited courses that you can complete anywhere you have an internet connection. 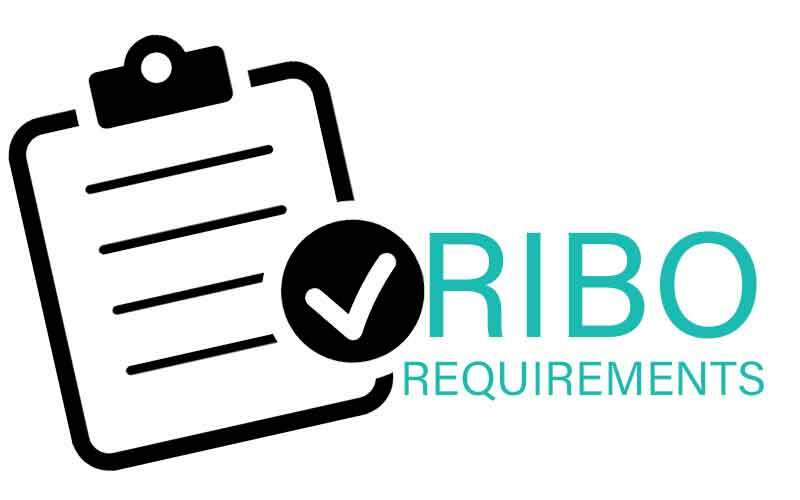 Upon your RIBO license renewal, you must self-declare that you have obtained the required amount of continuing education credits. The Registered Insurance Brokers of Ontario (RIBO) recommends that you keep continuing education certificates for five years for random spot checks for compliance, but don’t worry, ILScorp keeps your completed course continuing education certificates for up to seven years! Carryover of 8 hours is permitted each year however the minimum category requirements must be maintained. The continuing education program of 8 hours every year between October 1st and September 30th will begin the first October following registration. Did you know that the insurance councils of Alberta will audit licensees who complete their CE at, or near, the end of the renewal deadline? 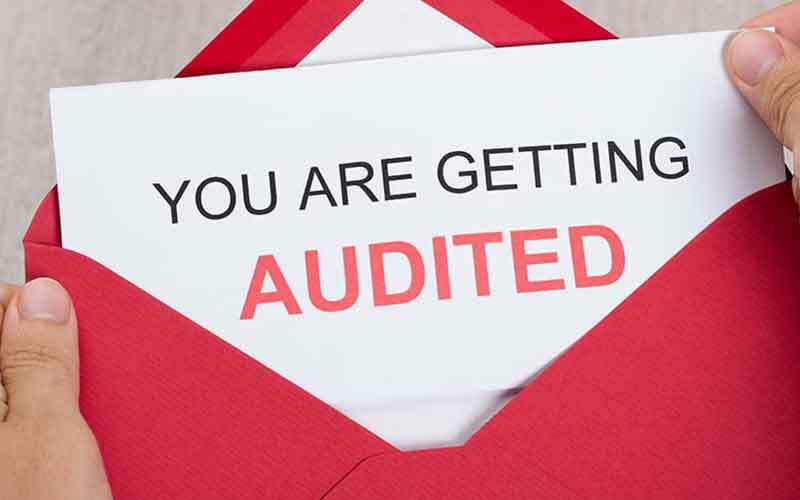 So, If you leave your continuing education completion to the last minute, you’re likely to be audited. 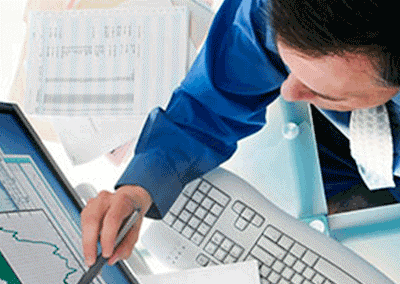 When do you need your CE credits by? 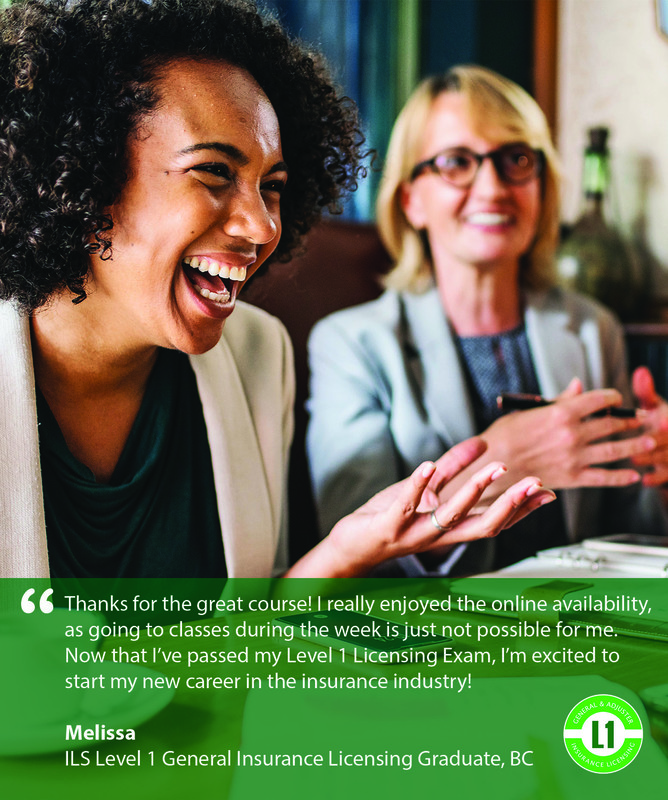 Life and Accident & Sickness insurance agents, General insurance agents and Adjusters in Alberta are required to complete in each certificate term at least 15 hours of approved continuing education courses. A “certificate term” means the period beginning on July 1 and ending on the next June 30. To sum it up, if you’re completing your CE requirements in the last 2 weeks of June, expect a call from council. I don’t want to risk being audited! Where can I get CE now? ILScorp has hundreds of provincially accredited online continuing education courses, a majority of which are approved in Alberta. The courses are completed entirely online, with CE certificates available to you immediately upon successful completion. Register now, and have access to your courses instantly. I’m being audited! How do I get my CE certificates? How do I know that I have satisfied my CE requirement? 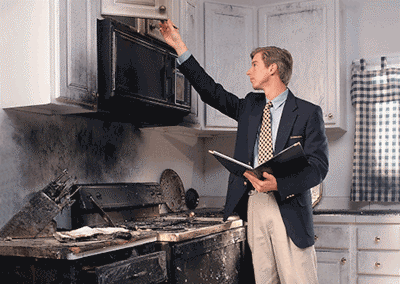 You must log in to the Alberta Insurance Council (AIC) and check your CE Summary Report. You are required to have completed 15 CE hours of approved courses each year in order to process the renewal of your license, and it is up to you enter your completed course ID numbers onto your council profile. How do I determine if a course is accredited? ILScorp courses are provincially accredited and all courses which have been approved by the Alberta Accreditation number will display an AIC number and the Alberta Flag. Are there any exemptions to the continuing education requirement? Yes. 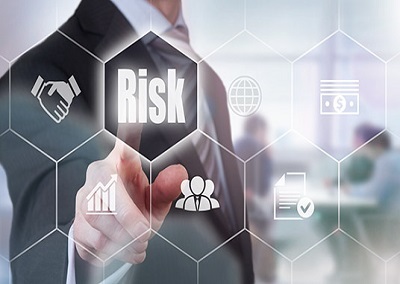 Individuals who hold a General insurance agent’s certificate limited to hail insurance or livestock insurance and individuals who hold an Adjuster’s certificate limited to hail insurance, travel insurance or equipment warranty insurance are not required to complete a continuing education requirement. Are there exemptions for Maternity Leave/Long Term Disability? There are no provisions under the Insurance Act or Regulations to allow an exemption for those agents who are on long term disability or maternity leave. Can I carry over hours? The Insurance Agents and Adjusters Regulation allows for a carry forward up to 7.5 hours of continuing education credits from one year to be used in the next year per class of license. What are the required hours for new agents? 1.25 hours per licensed month. Agents who apply for a certificate of authority (license) with 3 or less months remaining in the certificate term are not required to complete the Continuing Education requirement. 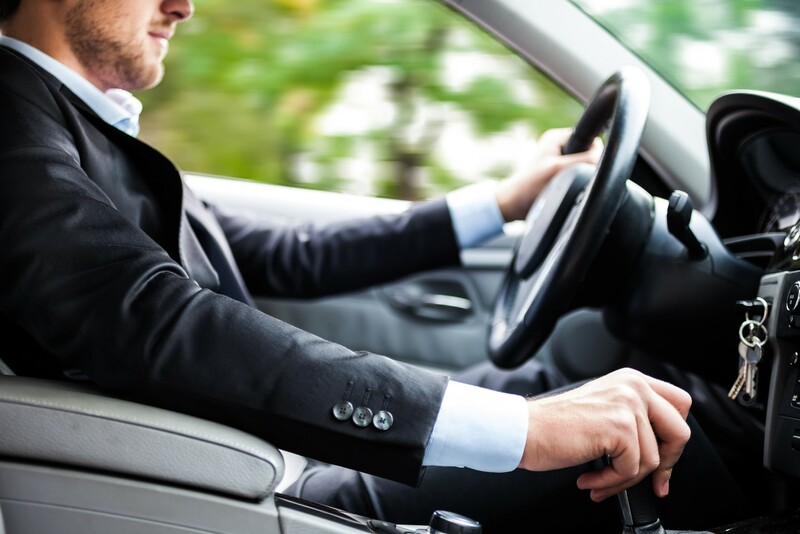 If your first license was issued on April 1st, you will not be required to complete a CE requirement until you renew your certificate in the following year. 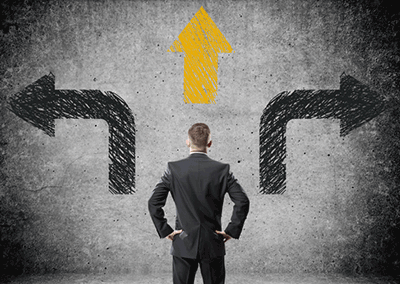 What happens if I do not complete sufficient CE courses? Can I renew my license and earn my CE credits later? All insurance agents and adjusters who are required to complete a CE requirement will not be able to renew their certificate(s) until they have demonstrated that they have sufficient CE credit hours. Failure to complete the CE by June 30th will result in your certificate of authority automatically expiring and you will not be authorized to act as an insurance agent or adjuster until you have satisfied your CE requirement and re-applied for your certificate(s). 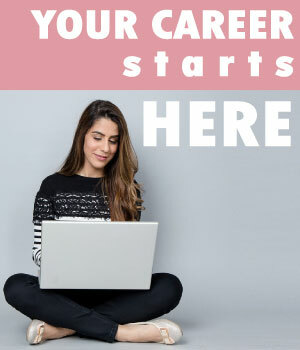 If advancing your career is dictated by your higher education accomplishments, then you take the courses you need to upgrade your knowledge and skills. 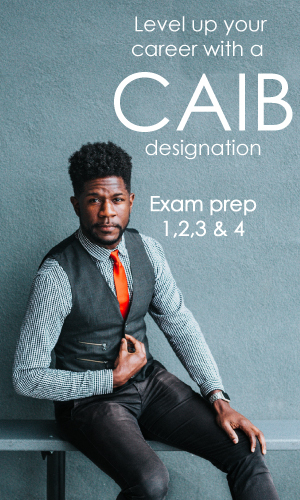 Earning your CAIB designation doesn’t have to mean years of study time, instead, the time you invest could only be months. Once you register for a Virtual Classroom, your study material is broken down into a 4 week calendar, with daily tasks to keep you on schedule. Although your program is structured, you can still enjoy a flexible schedule because even if it’s 2AM, you have access to all online course material such as videos, flashcards and workbooks. Review the course material as often as you need to help reinforce course concepts, your access is unlimited. There is no waiting to learn your test scores, or if you passed the last quiz or not. All end of chapter quizzes and practice exams are completed online and your results are displayed immediately. Through the Virtual Classroom discussion forum you have opportunities to get feedback or have a great Q&A session with your instructor and fellow classmates. 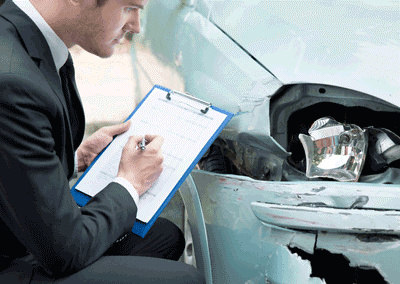 ILScorp offers Level 1 General Insurance or Adjuster Licensing Programs that are completed entirely online. Unlimited access to interactive video courses, flashcards, practice exams, even your final licensing exam is included. 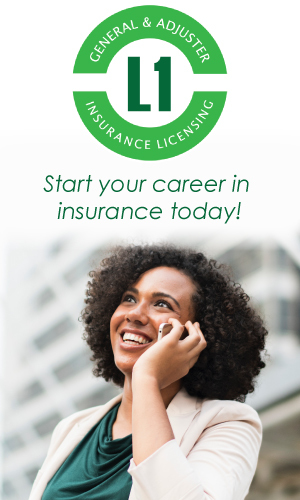 Everything you need in one package to successfully pass your level 1 insurance licensing exam. 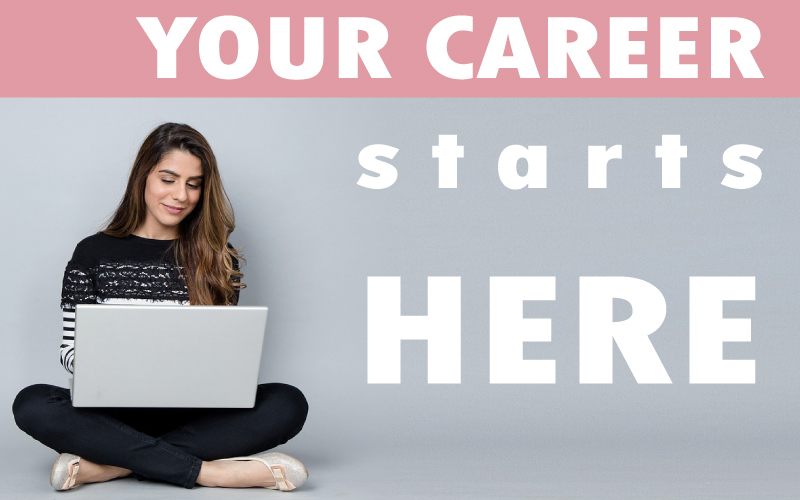 Start your career in insurance today! the members of our own families. 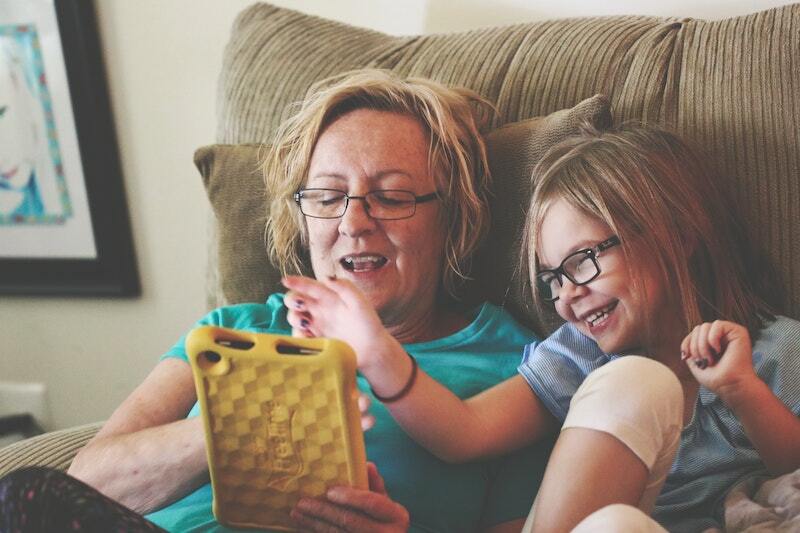 Throughout our busy lives filled with learning and working, it is easy to allow ourselves to lose sight of what should always be most important – our family. We wish all of you and the members of your families a happy, memorable, and safe Family Day! Enjoy the opportunity to share some quality time together. ILScorp offices are closed Monday February 18, 2019. If you require assistance during this time, please call us and leave a detailed voicemail message or email info@ilscorp.com. We will reopen for business on Tuesday, February 19 at 8:30am PST.